No. 8 Silver Needle is one of the rarest tea in the world. 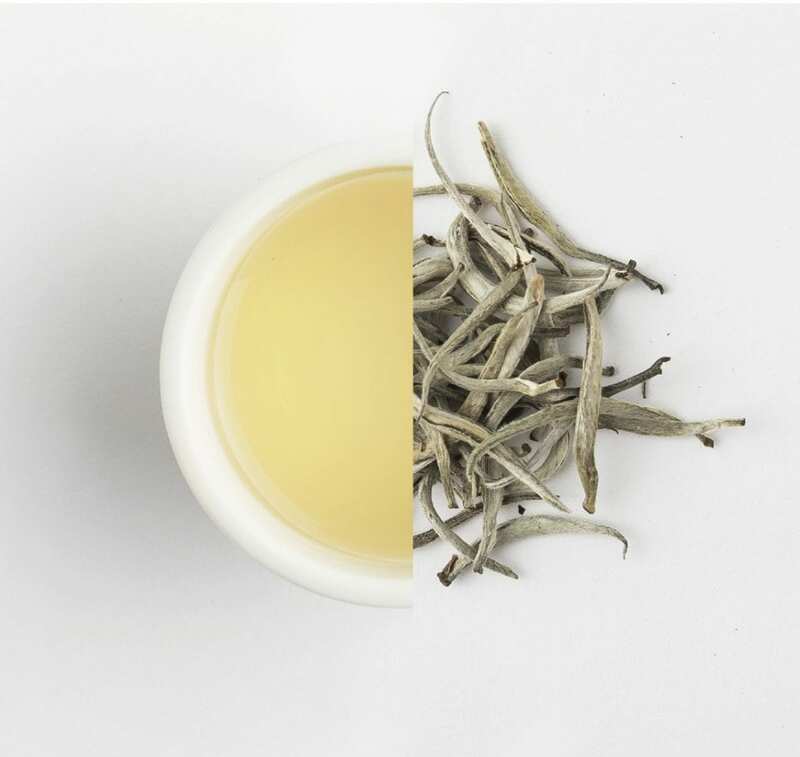 The unique floral aroma and mellow liquor taste is what makes this tea so famous in the world. A must try tea as our recommendation.